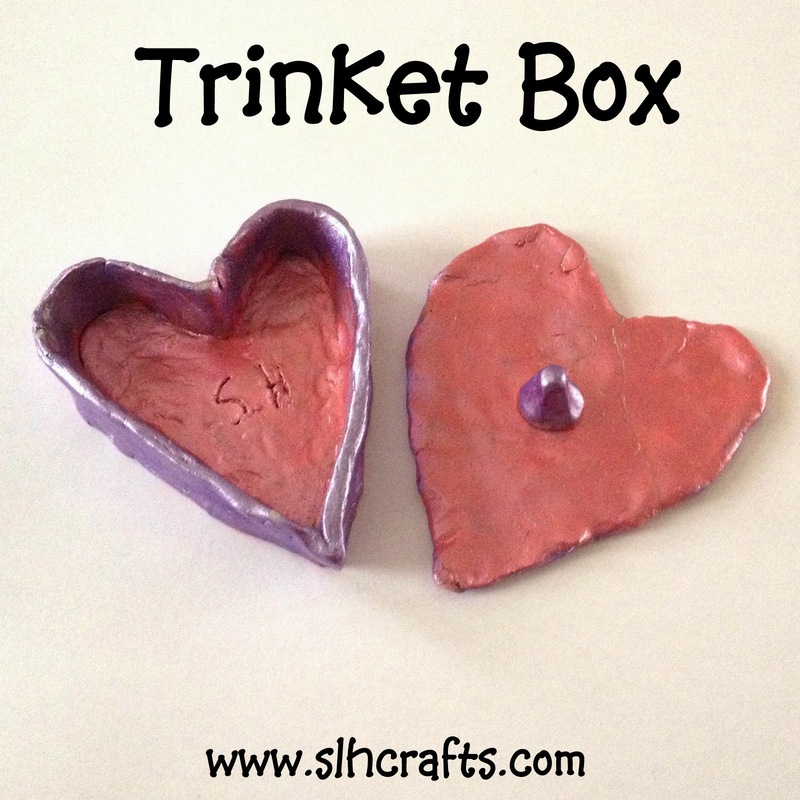 I made a Trinket Box recently when I was at my Girl Guides Class. I have only recently joined the Girl Guides and I am really enjoying it, especially when they do crafts! I hope you like it. I am hoping to do some more pottery work with them again soon. That's indeed lovely. Way to go girl. May Allah bless, always!